Are Introverts Mad As Hell? 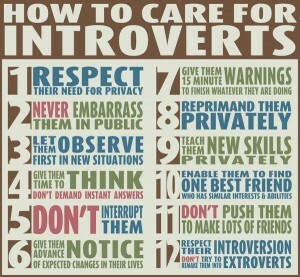 I am often asked why we are hearing so much about introverts. “They are everywhere”, someone told me recently. No, they have always been everywhere but now you are noticing their existence. 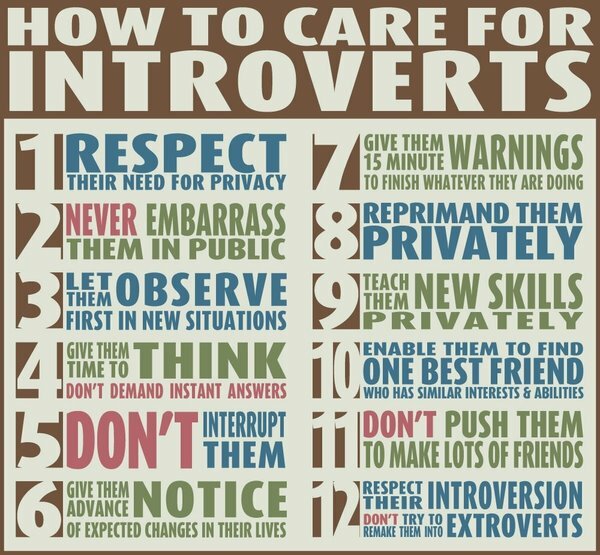 Why do you think there is more attention to introverts now? Why are we experiencing the “Rise of the Introverts.”? This entry was posted in introvert, Jennifer Kahnweiler on February 1, 2014 by Jennifer Kahnweiler. Hi Heather, Thank you for the mention of the AMA podcast! Your background and work looks terrific, Heather.